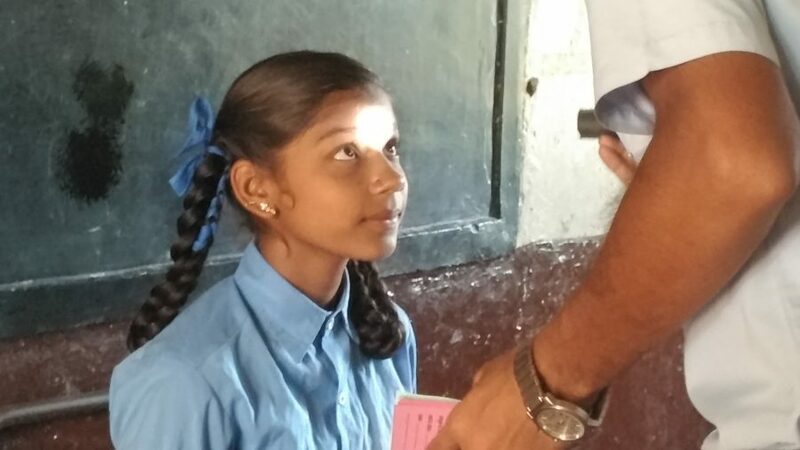 Earlier this year, Essilor Vision Foundation India in collaboration with local partners completed an extensive school screening program during which almost 90,000 children from more than 1,200 schools in rural India were screened and 1700+ equipped with free glasses. 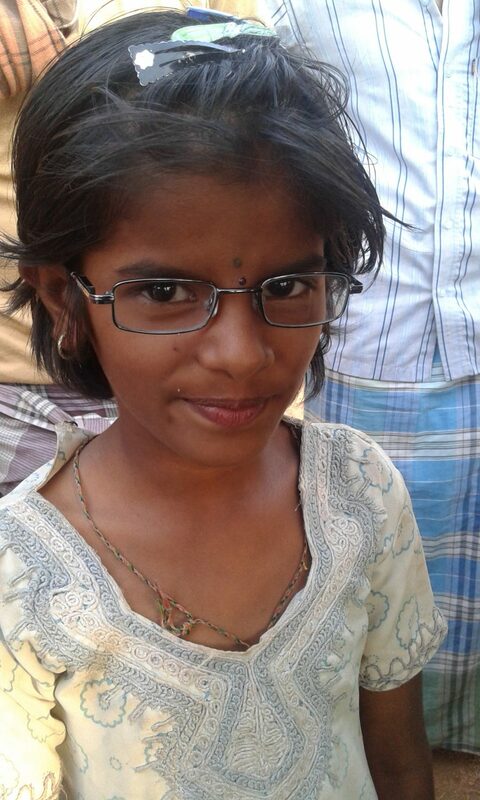 In July 2015 Essilor Vision Foundation India began an extensive program with the goal of giving 90,000 school children access to vision screenings and distribute free glasses to those in need. The program included two seven-month-long projects, Project Rainbow and Project Drishti, covering rural villages in different districts of Karnataka in southwest India. Project Rainbow was carried out in collaboration with Sankara Eye Hospital Shimoga, one of the 8 community eye hospitals across 6 states that are part of the Sankara Eye Foundation. 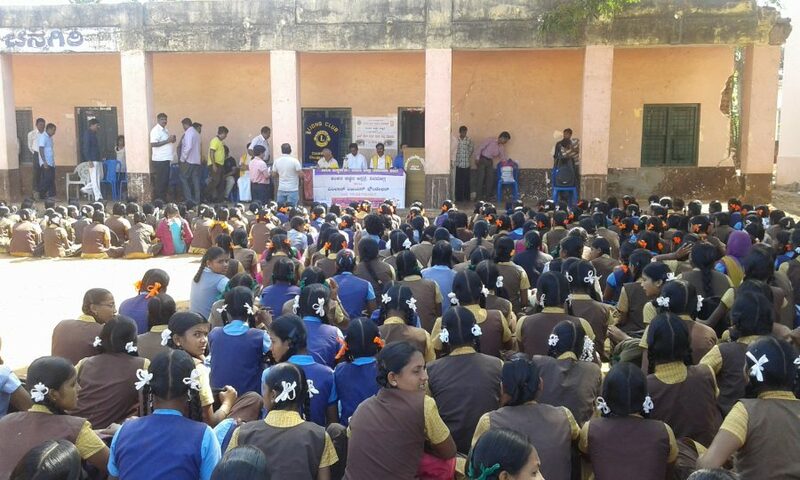 The Sankara team of optometrists screened the impressive number of almost 70,000 children from a total of 945 schools in the Davangere, Chitradurga and Shimoga districts. In addition, more than 400 teachers of the schools were trained and participated in the eye screenings. 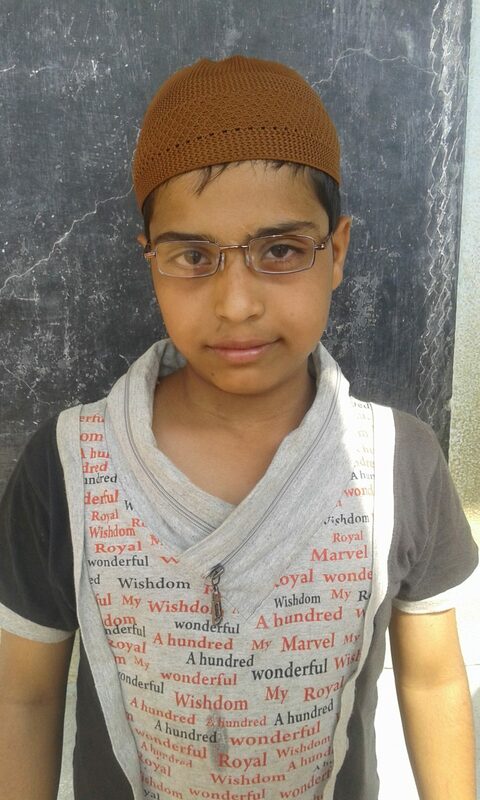 Almost 1,400 pupils were equipped with a free pair of spectacles. The initiative also identified 132 children who went on to have surgery at the Sankara Eye Hospital in the presence of their parents. Essilor Vision Foundation not only covered the costs of screenings but also provided all the free spectacles. Sankara is one of the local pioneers of community outreach to deliver comprehensive eye care services in underserved regions. Sankara’s goal of bringing vision care to the doorstep of hard-to-reach communities makes it the perfect partner for Essilor Vision Foundation. Making healthy vision accessible to these school-age children enables them to improve their quality of life from childhood into adult life and contribute actively in society. Thank you Essilor Vision Foundation and Sankara. Because of you I could get my vision corrected which was bothering me for so long. Affordability and access, in particular the chronic lack of eye care professionals and institutions in rural areas, are two of the major factors why impaired vision affects an estimated 550 million people in India, costing the country US $37 billion in lost productivity. Giving these young people access to vision care can also contribute to the overall development of India’s economy and its continuously growing nation. 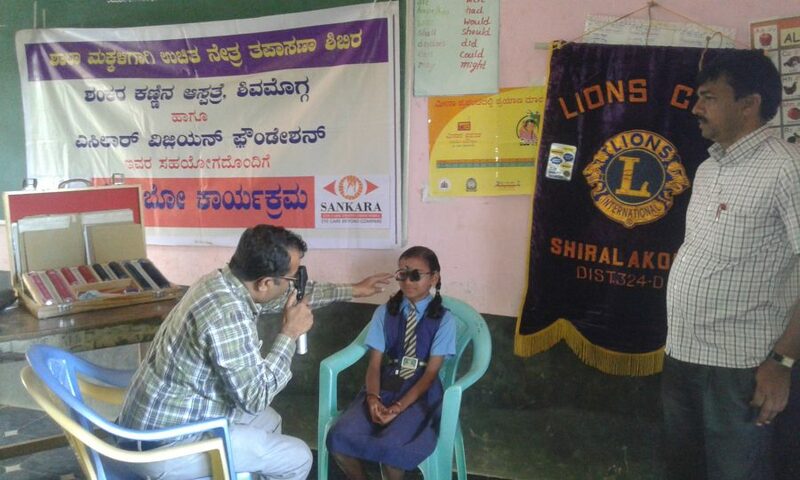 Project Drishti in Karnataka, the second project that was part of this school screening program, was developed in partnership with the Drishti Eye Hospital. 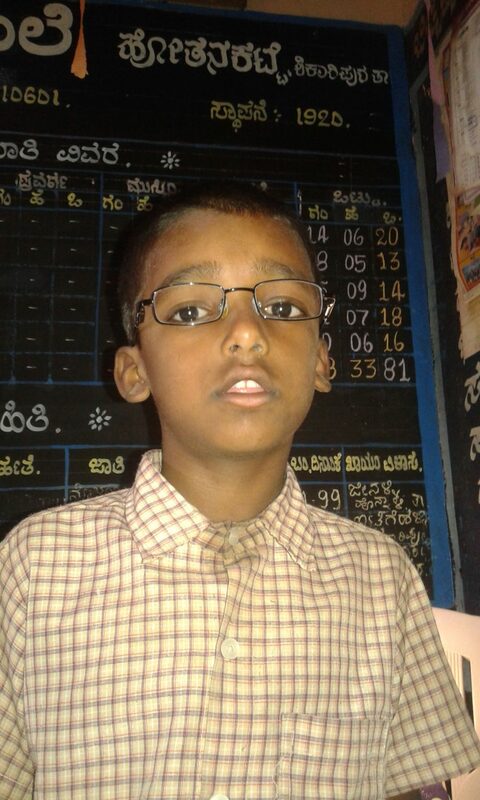 Almost 17,000 children from a total of 268 schools in rural areas of Channapattana got their eyes tested and 333 were equipped with a free pair of spectacles. An exciting challenge to bring vision care to the children in these remote villages. By doing this Essilor is building a better next generation. Uncorrected vision can have a big impact on young people’s lives. If a child’s vision is not corrected while they are in school, they may find it hard to break free from the poverty cycle as adults. An eye exam and a pair of glasses can set off a chain reaction that dramatically improves their lives. Essilor is part of a global coalition of industry partners committed to the same ambitious goal to make eye care accessible to 50 million children by 2020. The school screening program in India might just be a drop in the ocean, but correcting the vision of these children is a critical contribution to transforming their future.